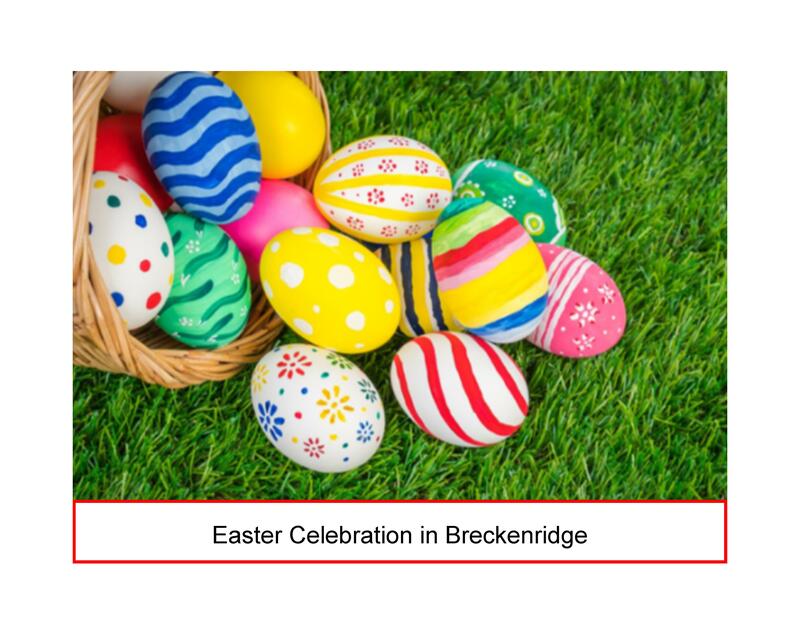 Breckenridge has an Easter celebration planned for all. Whether you celebrate Easter as a secular holiday or religious one, it should be an egg-celent day to be outside. The Breckenridge Ski Resort will be hosting an on mountain Easter Sunday service (time to be determined) and an Easter egg hunt. With Easter weekend being so late in April, make sure to get in some spring skiing! This past March will go down in the record books. Breckenridge received 111 inches of snow in March, surpassing the last record set in 2001, with 98 inches. That is 13.3 percent more than the previous record. The 111 inches in March made it the third snowiest month ever recorded. With all this snow, we have the opportunity to ski until Memorial Day weekend! If you are not able to make it back for the amazing ski finale, then purchase your 2019/2020 ski pass by April 14th for only $49 down. Purchasing now will get you 10 buddy passes, plus some good summer perks. 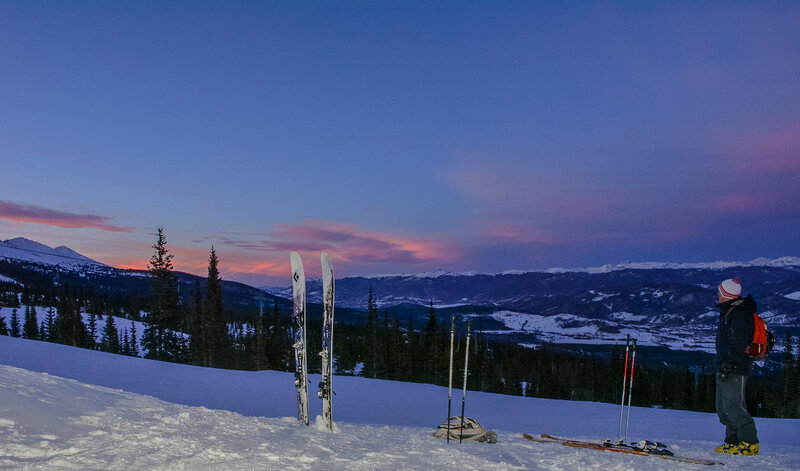 Visit Breckenridge Ski Resort to find the right pass for you! 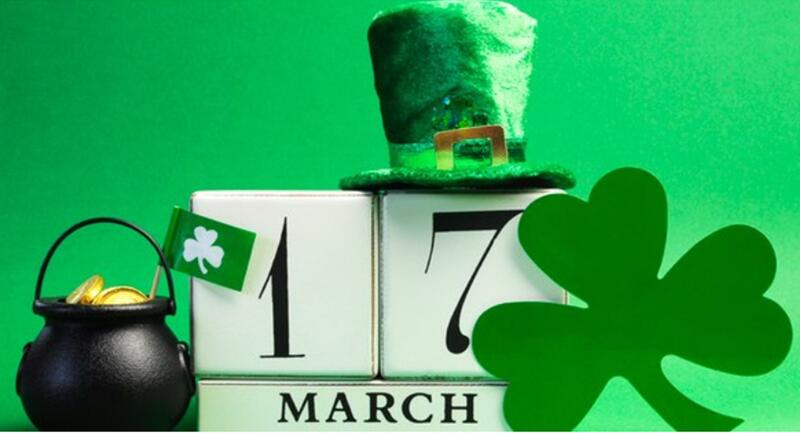 You don't have to be in Ireland to celebrate St. Patricks Day in March. The Breck Brewery is bringing Ireland to Colorado, turning Seven's, the on mountain restaurant at Breckenridge Ski Resort, into the highest Irish Pub at 10,010 feet above sea level. The restaurant has been renamed O'Sevens for the month of March in honor of Saint Patty's Day. Here are some of the scheduled special events. March 15-17: It is time to party! O'Sevens will be featuring live music, a snow sculpture bar, beer specials and more! When out on the slopes, do not be surprised if you come across a moose! We have snow...Maybe too much of it! You may want to check the status of your roof. 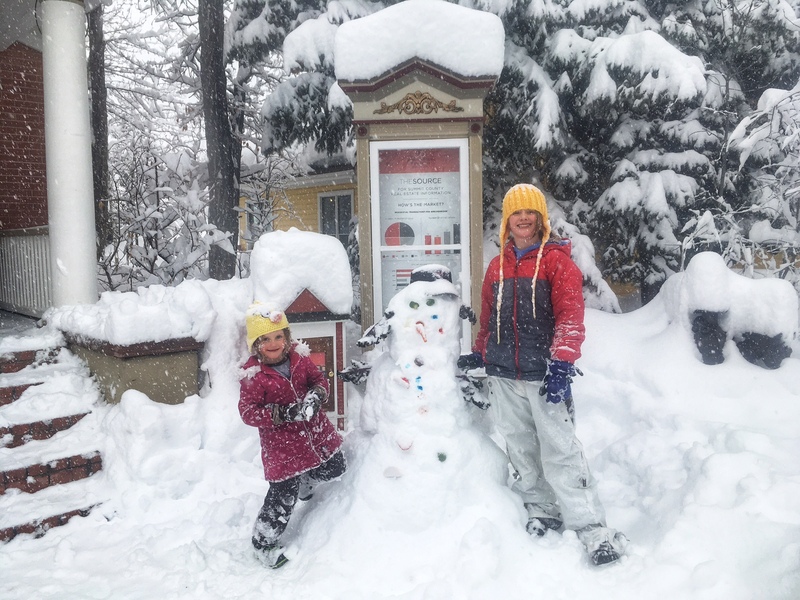 We have had days of heavy wet snow, 62 inches in the last 7 days and it is still snowing! 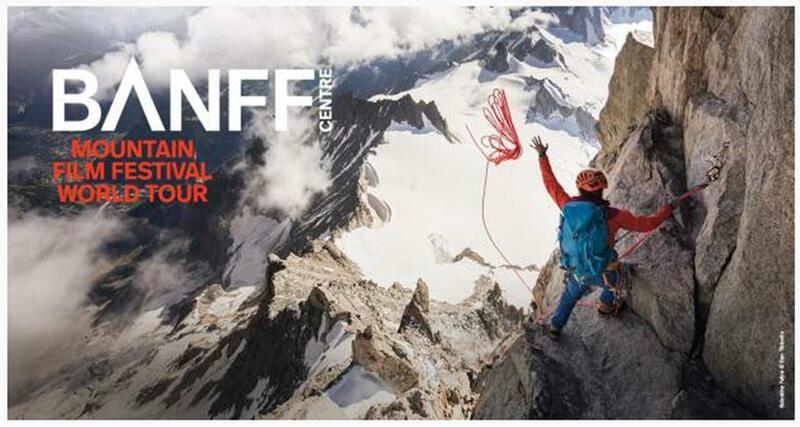 The famous Banff Mountain Film Festival is returning to Breckenridge on March 1st. The film festival will be coming as part of the festival's partnership with the Breckenridge Outdoor Education Center (BOEC) and will feature eight films with subject matter including skiing, biking, climbing and everything in between. Tickets just went on sale, so it is not to late! To purchase your tickets, visit, BreckCreate.org/event/Banff. Record snow totals are leading to an extended ski season in Breckenridge! The Breckenridge Ski Resort has announced that with the snow amounts, they will be open through Memorial Day Weekend. We have not seen this happen since the mid-90's. So keep doing your snow dance because the extended date is dependent on the weather conditions. Here is a link to the full announcement! Stephany helped us buy our first condo in Breckenridge in 2002. We have used her services to sell 3 houses or condos and buy 3. She was outstanding in all 6 transactions. More appreciated, she became a great resource for everything Breckenridge. Highly recommend her (wouldn't have used her 6 times if we didn't). Stephany has always been very knowledgeable and professional in our family’s real estate transactions. She is not only an incredible real estate agent but is also considered a friend who is interested in our family and our well being. Stephany has seen it all and tells it straight. She took me everywhere I wanted to see and quickly- crucial in such a hot market. It was my first time buying, and she dotted every “i” and crossed every “t” with efficiency and hard-won insight. Would recommend.